University 4.0: Is the UK doing enough to prepare students for the fourth industrial revolution? 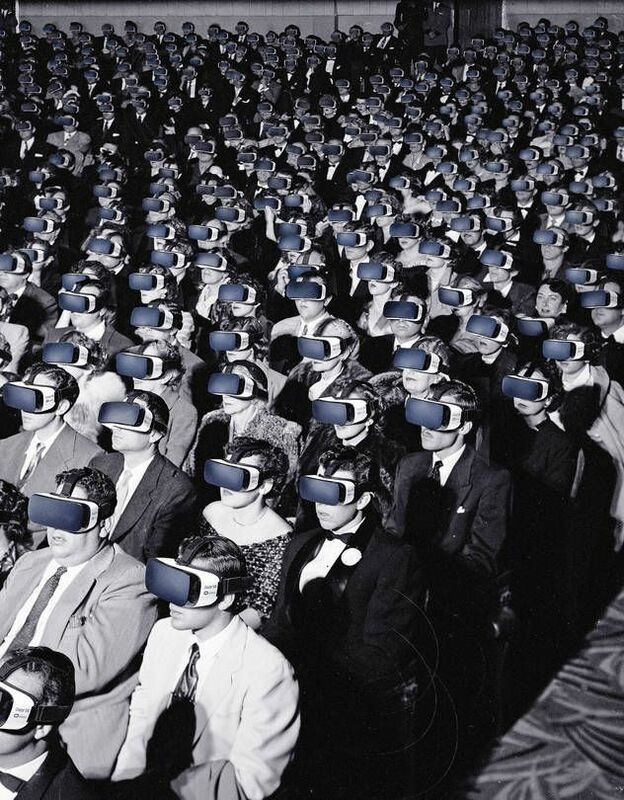 This revolution won’t be televised – as people will most likely be watching this one through VR headsets. Hurrah, we’re in a digital revolution. We are in an era which will fundamentally alter the way we live, work, and relate to one another. 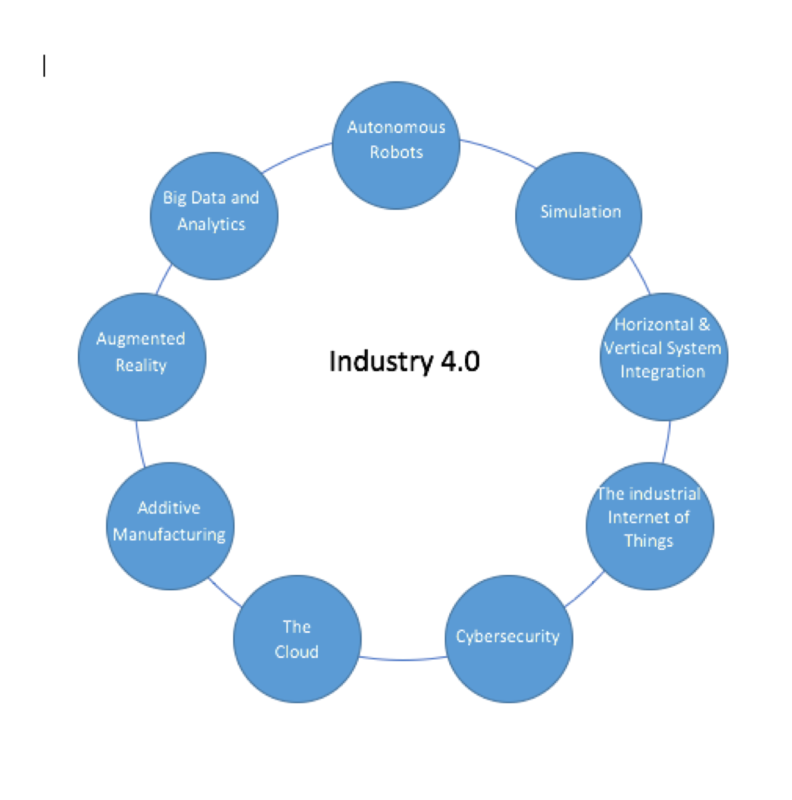 What separates this from previous history however is the confluence in which the speed and impact of the industrial automation, technology and biology has developed, amounting to what Klaus Schwab, of the World Economic Forum, has dubbed the fourth industrial revolution. The first industrial revolution began in the UK, at a time where we could claim to be the ‘workshop of the world’; propelled by the invention of the steam engine, it reached its pinnacle in the mid-19th century. This was followed by revolutionary waves of mass production in the late 19th century in America, and the computer revolution of the 1960s . It is having an unprecedented impact on the jobs and skills demanded: it is predicted that by 2020, 35% of skills seen as important a few years ago would have changed (World Economic Forum, 2016). And according to the Bureau of Labour Statistics (2018), there will be a 31% increase in the number of app software developers, and 24% for software developers – meaning the current workforce will need re-skilling. Economist’s Eric Brynjolfsson famous saying “technology has always been destroying jobs, and it has always been creating jobs” has never seemed more relevant. As with previous revolutions, there will be an array of positives as well as pains; there will disruptions, there will be early adopters, and there will be luddites. One of the pains as a result of an industrial revolution is disruption to the current landscape; this is always dangerous to businesses and yet digital disruptions are happening faster than ever. It is this disruption that links businesses and Darwin’s Theory of Evolution – in the wake of massive change, be it an industrial revolution or an ice age, it is not those that are the strongest or biggest, but those that are able to adapt to the changing landscape, that have the best chance of survival. Fig 1: The breakthrough of industries that has come to form the fourth industrial revolution. So how does all this affect the current workforce? 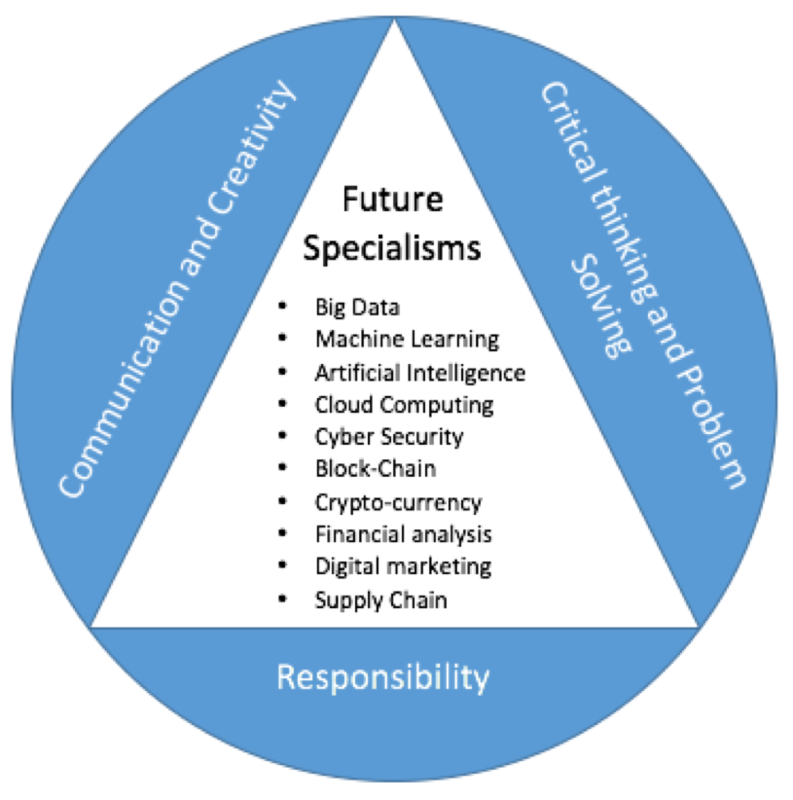 The World Economic Forum (2016) outlines the top 10 skills needed to ‘thrive’ in the revolution – negotiation and flexibility begin to drop in the list as managers turn to robots who will be more efficient at making data driven decisions for us, and vice versa for the skills that robots are unable to do – creativity will be more in demand as humans will need to think of ways to react and manage the barrage of changes. Robots, thus far, are not as creative as humans. Starting from the bottom up, the government and academic institutions need to be aware and proactive in up-skilling and retraining in light of the changing demand in skills. 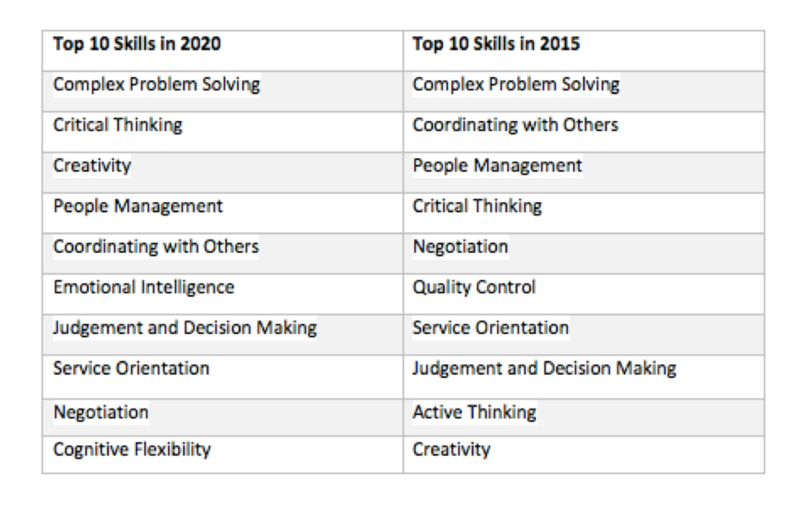 Table 1: Top 10 skills desired by employers in 2015 and 2020. The fourth revolution is also documented in changes in lexical usage – advent of Web 2.0 and ‘internet of things’ – the latter always seemed to be written in inverted commas, now instead referred to as IoT as a term in its own right – now seems as redundantly archaic as AOL, Ask Jeeves, and returning a Blockbusters video. Most notably, marketing guru David Chaffey changed the title of his hugely successful Digital Marketing books from Internet Marketing to the more encompassing Digital Marketing in 2015 (Chaffey, 2016). In the future, the need of the adverb ‘digital’ as a prefix to particular marketing job postings will not be needed as digital will be fully integrated into every part of marketing. Currently, successful digital marketing is where digital is integrated and occupies every single stratosphere in the marketing strategy. Thus, this paves the way for integrated digital learning, where digital is encompassed into every part of learning. The idea of integration is nothing new; integrated marketing communication (IMC) has been established since the 70s. Integrated digital literacy from an early age. In the not so distant future, it is likely digital literacy will be ranked as the third core subject alongside numeracy and literacy. This is already happening in Wales; as of 2015, the government placed equal importance on digital skills as on English and maths (Learning Wales, 2018), meaning that anybody who wants to engage in further education will have to engage with a basic level of these compulsory skills too. It is reaching the mainstream media, too: The Guardian are running a digital literacy campaign to ‘upgrade’ computer science, IT and technology teaching in schools. 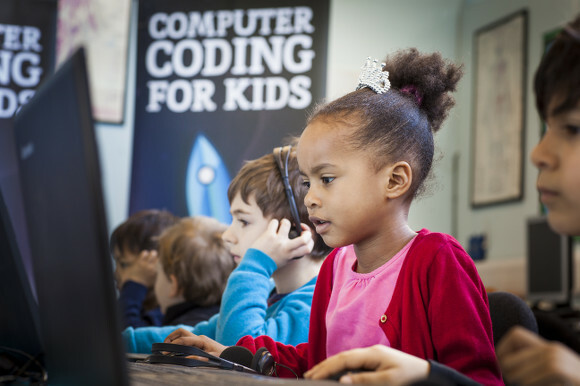 The skills students are equipped with and call upon in their repertoire is also changing; computing, including coding, was added to the primary school curriculum in 2014. They will be reaching our university classrooms in 2020-2021 (granted lessen those who took a gap year) – meaning these students will have a level of digital nativeness not seen before, probing the question of what universities are changing in order to receive and enlighten these digital literate students. Wymbs (2011) argued a separate degree programme, or a module offering not only marketing, but digital marketing, needs to be considered in higher education institutes. And in light of Red Queen Theory, this would be equipping students with the skills to gain competitive advantage over their peers. Yet the emblem ‘ivory tower’ (David et al., 2011), still exists, a discourse between academics and practitioners, and it is evident there has been a gap between academically and theory based marketing and the needs of marketing executives (Reibstein, Day, & Wind, 2009), which can have only been exacerbated by the third and fourth industrial revolutions. The process that was built to protect the academic rigour of a degree is also its downfall in light of rapid change; can a university adapt to the marketing landscape when it is changing quicker than the education system can? With current academic courses taking on average two years to come to fruition, and one year to adapt, the answer seems to be to teach students the skills to adapt to the changing marketing landscape. But many business management degrees do not treat digital as an all-encompassing, integrated part of marketing, but as an extension – which students pick as an ‘add on.’ The argument here is that as we are transcending to a world where digital is integrated into all aspects of professional and personal life, by business schools only seeing digital as an extension, or just one part of marketing, you are doing students a disservice and not giving them the skills to deliver in the professional marketing world. In light of the two-year turnaround in creation of a course, a short term solution is offering a flexi, ‘slot in’, or ‘add on’ practical skills model alongside the current marketing degree. For example, in considering the specialism of digital marketing, offer students the option to become accredited in WordPress, Google AdWords, Google Analytics, and so forth. Figure 2: The Integrated Digital Learning Model. Of course, caution needs to be exercised in that provision of a surface-level solution could loose value when trends change; however bearing in mind the future specialisms required by the 21st century workforce, this will help the education system fill the void in the skills gap. 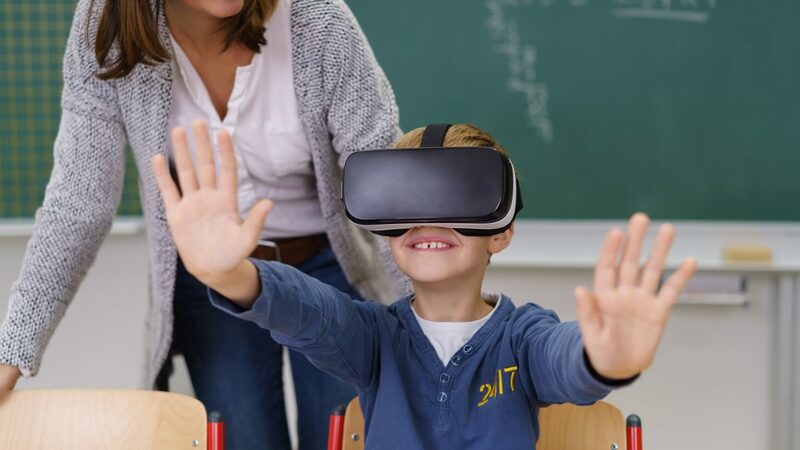 How can digital enhance the learning experience? How can digital be integrated into every aspect of learning? How does this contribute towards the future specialisms required by the 21st century workforce? How does this contribute towards the future skills required presently? What advancements have been made in the past year that is relevant, what is happening in the future that is changing the digital landscape? By doing so and responding accordingly to the changing digital landscape, academic institutions may be able to offer students a fully integrated digital experience. Ang, L., D’Alessandro, S. and Winzar, H. (2013). A visual-based approach to the mapping of generic skills: its application to a Marketing degree. Higher Education Research & Development, 33(2), pp.181-197. Bls.gov. (2018). Software Developers : Occupational Outlook Handbook: : U.S. Bureau of Labor Statistics. [online] Available at: https://www.bls.gov/ooh/computer-and-information-technology/software-developers.htm#tab-6 [Accessed 28 Mar. 2018]. Finch, D., Nadeau, J. and O’Reilly, N. (2013). The Future Of Marketing Education: A Practitioners Perspective. Journal of Marketing Education, 35(1), pp.54-67. Government, W. (2018). Learning Wales. [online] Learning.gov.wales. Available at: http://learning.gov.wales/resources/browse-all/digital-competence-framework/?lang=en [Accessed 26 Mar. 2018]. McKinsey & Company. (2018). Why digital strategies fail. [online] Available at: https://www.mckinsey.com/business-functions/digital-mckinsey/our-insights/why-digital-strategies-fail [Accessed 27 Mar. 2018]. Reibstein D., Day G., Wind J. (2009). Is marketing academia losing its way? Journal of Marketing, 73(4), 1-3. Schwab, K. (2018). The Fourth Industrial Revolution. [online] Foreign Affairs. Available at: https://www.foreignaffairs.com/articles/2015-12-12/fourth-industrial-revolution [Accessed 26 Mar. 2018]. Tes. (2018). Digital literacy as important as English and maths, Parliament warns. [online] Available at: https://www.tes.com/news/school-news/breaking-news/digital-literacy-important-english-and-maths-parliament-warns [Accessed 26 Mar. 2018]. World Economic Forum. (2016). The 10 skills you need to thrive in the Fourth Industrial Revolution. [online] Available at: https://www.weforum.org/agenda/2016/01/the-10-skills-you-need-to-thrive-in-the-fourth-industrial-revolution/ [Accessed 26 Mar. 2018]. A WordPress Commenter on University 4.0: Is the UK doing enough to prepare students for the fourth industrial revolution? © 2019 The Digital Revolution for Marketers. All rights reserved.